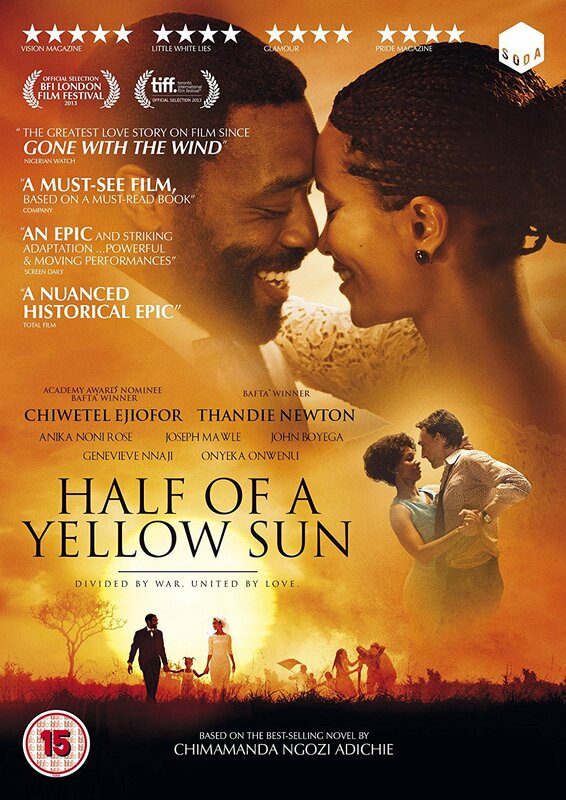 Biyi Bandele makes his directorial debut with this adaptation of Chimamanda Ngozi Adichie's novel, starring Thandie Newton and Chiwetel Ejiofor. Biyi Bandele makes his directorial debut with this adaptation of Chimamanda Ngozi Adichie's novel, starring Thandie Newton and Chiwetel Ejiofor. Biyi Bandele makes his directorial debut with this adaptation of Chimamanda Ngozi Adichie's novel, starring Thandie Newton and Chiwetel Ejiofor. In the late 1960s twin sisters Olanna (Newton) and Kainene (Anika Noni Rose) arrive back home in Nigeria, having finished their studies in England. While Olanna moves in with her boyfriend, professor Odenigbo (Ejiofor), and his young houseboy, Ugwu (John Boyega), Kainene becomes a businesswoman and gets involved with British writer Richard (Joseph Mawle). When the Nigerian Civil War breaks out the sisters' lives are changed forever.